What if you could change your past? In the future, war rages between specially-gifted mutants and the unmutated humans who distrust them. The humans seek to eliminate the mutants, believing that if they do not eliminate them, humankind will be eliminated. The mutants fight back – some fueled by the belief that they are the new evolution of humankind, and some only fighting in defense. Even in a time of war, there are some who wish and work for peace. One mutant is able to understand when and how the fighting started, and fortunately, another mutant is able to project people through time. 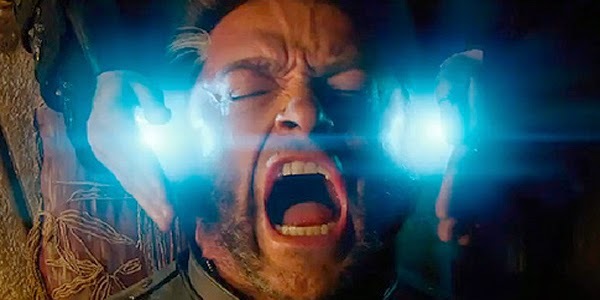 Wolverine is charged with travelling through time to convince enemies to work together for peace, and to convince injured parties to not seek revenge. He hasn’t been particularly known for his emotional sensitivity, but he’s the only one who can make the trip. 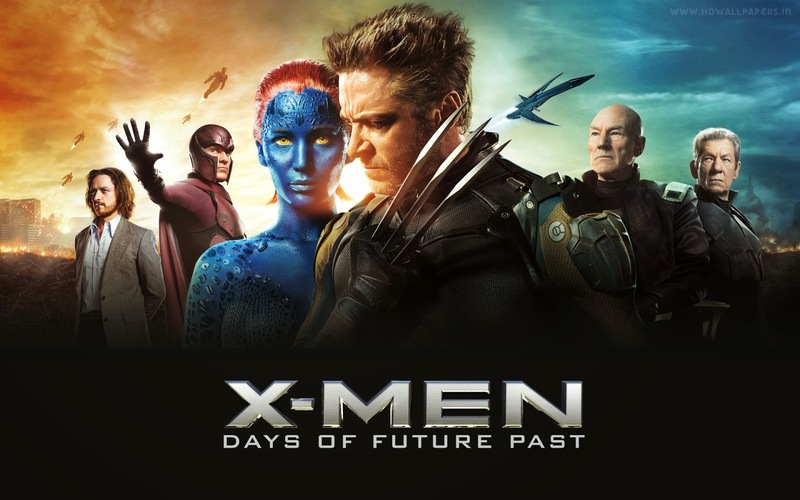 In my previous reviews of X-Men films [Click the title for the review you want: X-Men, X-Men 2: X-Men United; X-Men 3: The Last Stand; X-Men:First Class] I’ve commented that the X-Men have a different life experience than the people around them, that sometimes this creates a divide between them and the people around them, and that they sometimes struggle to deal with the life that has been dealt to them. Some embrace others, some exclude and distrust others. It’s possible that adoptees may relate to these experiences. In X-Men: Days of Future Past, mistrust has grown to catastrophic proportions. The mutants are excluded from society. We’re able to see how, over time, fear and mistrust have spiraled into hatred, broken relationships, and beyond. And then the film asks, “how did this spiral get started, and how could it have been different?” For folks who are angry and hurt by their adoption story, this film might be a chance to reflect on how life could have been different and an invitation to reflect on what might make life better. For adoptees (and first parents, and adoptive parents) in general, the theme of being able to change or influence the past can be fascinating. (That theme is covered in a more directly adoption-related way in Meet the Robinsons). The film shows how hate fuels hate. The film has an empowering message that the future is shapeable. Some scenes might be triggers for children or teens who were abused or neglected: one character is held to a fire, another is impaled, and there are some detailed scenes of IV drug use. 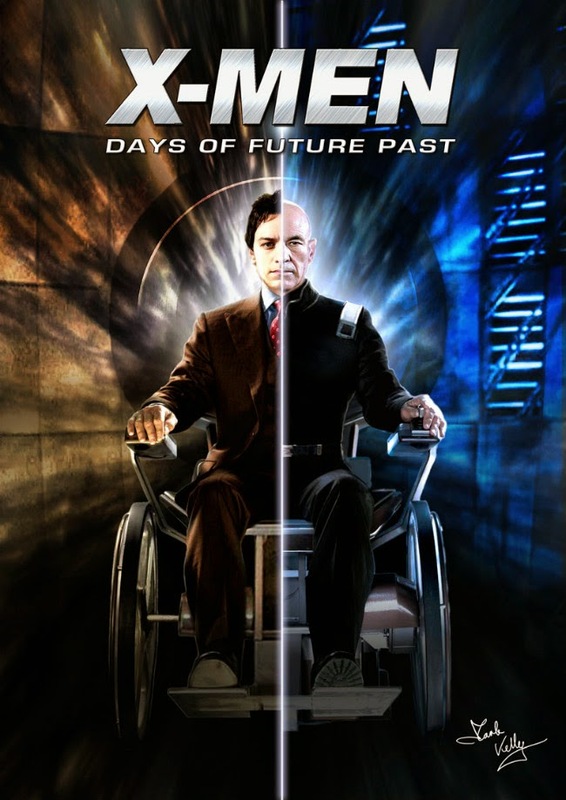 X-Men: Days of Future Past is probably going to be weekend viewing for most teenage boys (and teenage girls?) this weekend. It’s a large-scale superhero film that might have a slightly darker feel than some of the other X-Men movies. It’s not an adoption movie at all, but there are some questions that you might drop into discussion with your teen after watching the film together, and some questions that you might reflect on, yourself. The film probably isn’t a good fit for kids who are triggered by violence or drug use, and probably isn’t a good fit for kids younger than 9 or 10, also because of the violence. If you could go to your childhood (or early childhood) and give yourself some advice, what would it be? If you could ask something of your future self, what would you ask? What change do you wish you could make in the world? What change do you wish you could make in yourself? Are those changes related? Would the change in yourself allow the change you want to make in the world to come from a more genuine place? Have you ever had to work with people you didn’t get along with, for the good of someone else? What is the role of hope in your life? Do you think the future is “set” by fate, or is it something that we can actively shape? I have just discovered your blog. It's a great resource! Thank you for putting all that work in. Funnily enough I have just watched a film about adoption. I am not sure it's on the blog (I couldn't find it). It is called "Like Father, Like Son" and it is great. Maybe you want to check it out? It's on iTunes.